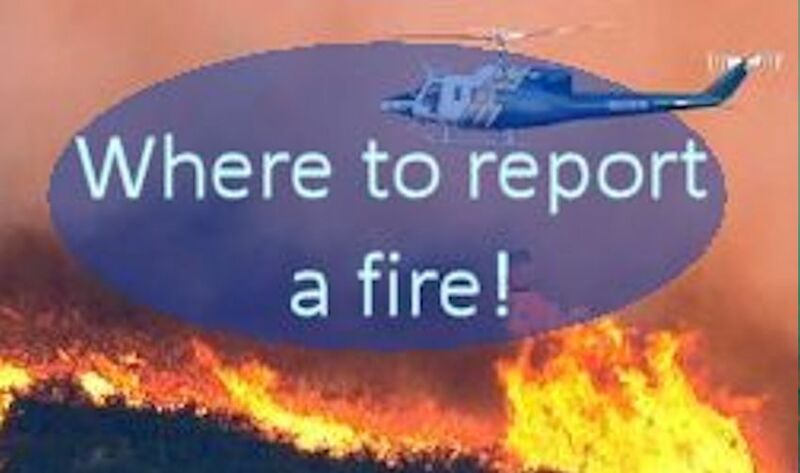 Report a Fire? 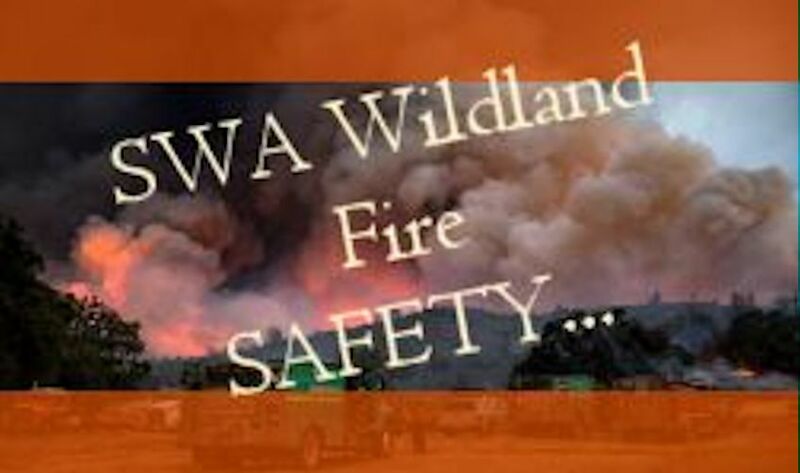 Safety First! 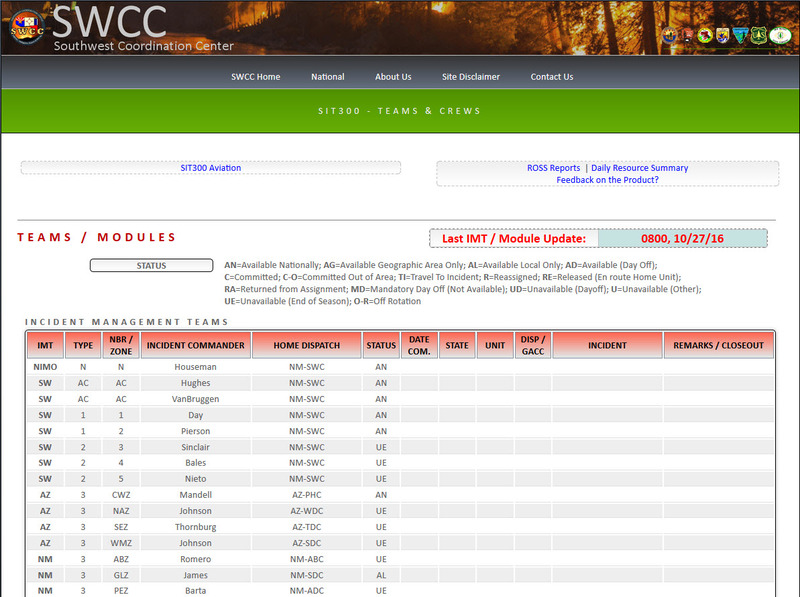 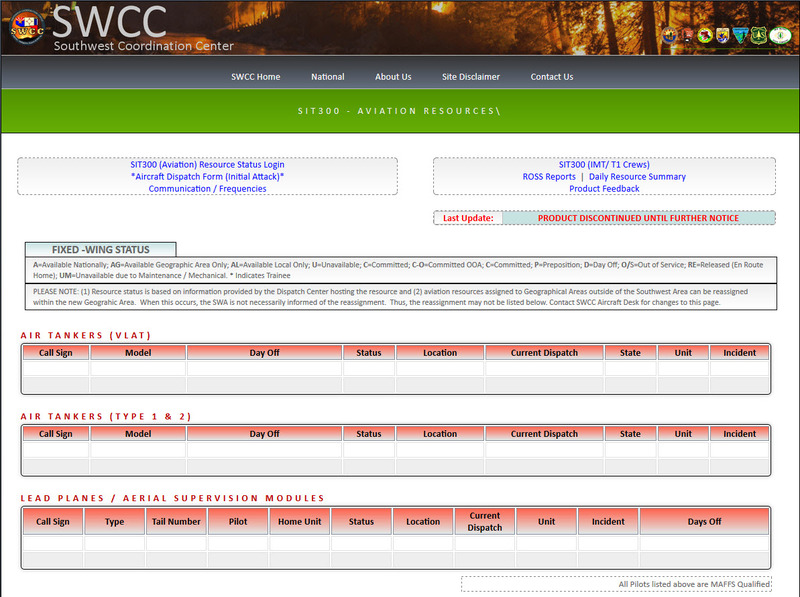 PLEASE NOTE, the primary audience for the information provided on the SWCC website is the active wildland firefighting community for the purpose of planning and strategical operations (see Site Disclaimer). 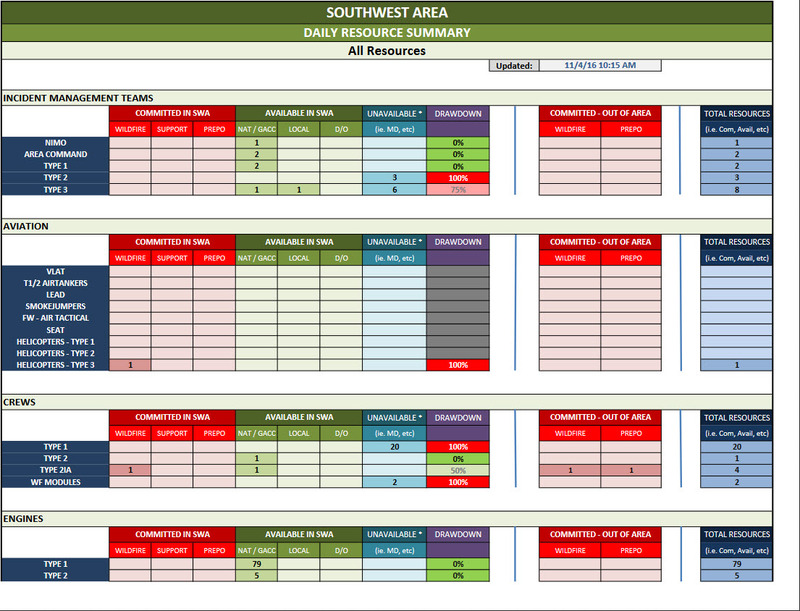 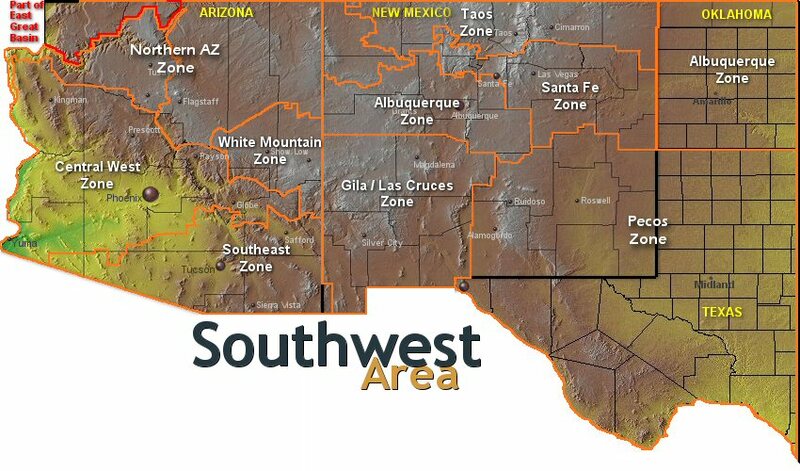 As such, each State located within the boundaries of the Southwest Area has their own established wildland fire reporting site (see Incident Information).